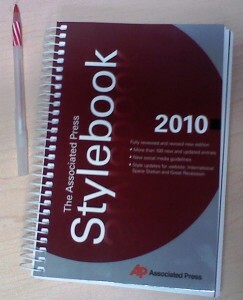 The 2010 journalist’s bible came out a few months ago and I’ve been waiting patiently to get my hands on it. 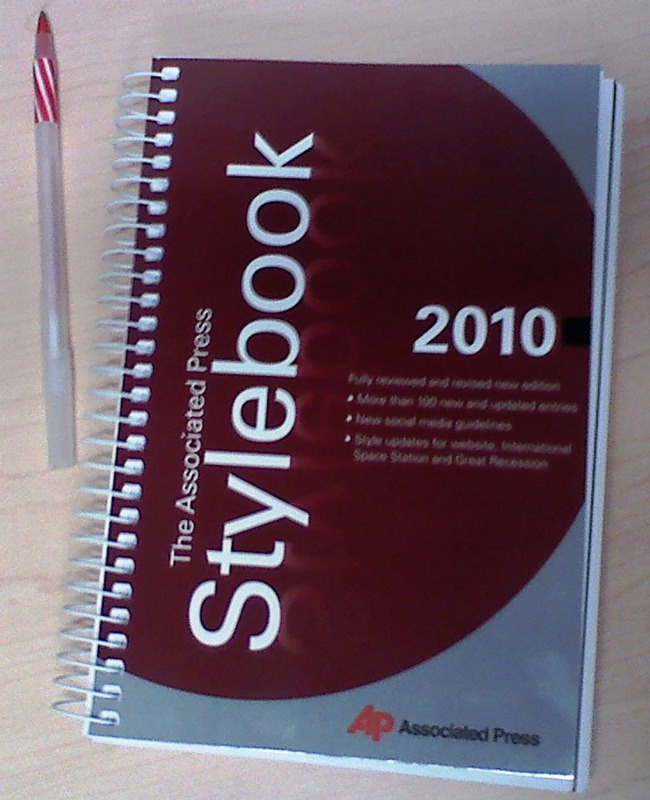 For those not in the know, this latest edition includes some earth shattering changes that sent the editors attending the 2010 ACES conference into a twitter tizzy. Needless to say, I’ll be spending the rest of the day poring over the new social media guidelines! And for the record, I’m against changing Web site to website.